This page will be regularly update so please keep checking back to see if more rallies have been added. Welcome to the Junior members page. We have fun rallies and junior rallies with Lucy Taylor, some are at Epworth, Bagmoor Equestrian and some are at Bagmoor Park. Check with Liz 01652656822/07999507203/ as we are adding more rallies on demand. 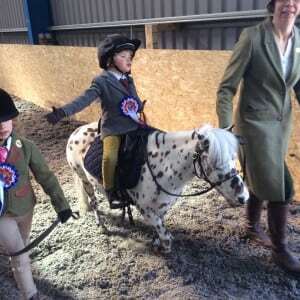 The Junior rallies are for the younger, nervous or lead rein members, these rallies are usually about 2 hours long but a child can take part for as long as they like, some find 2 hours too long and need a break, some just don’t want to do a particular activity thats fine we can accommodate your every need. 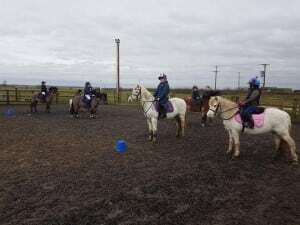 Rallies are designed to be fun while still learning how to look after and ride your pony, you can work towards earning your mini achivement badges, of which there are many, you can check them out on the main pony club website, www.pcuk.org on the training page. 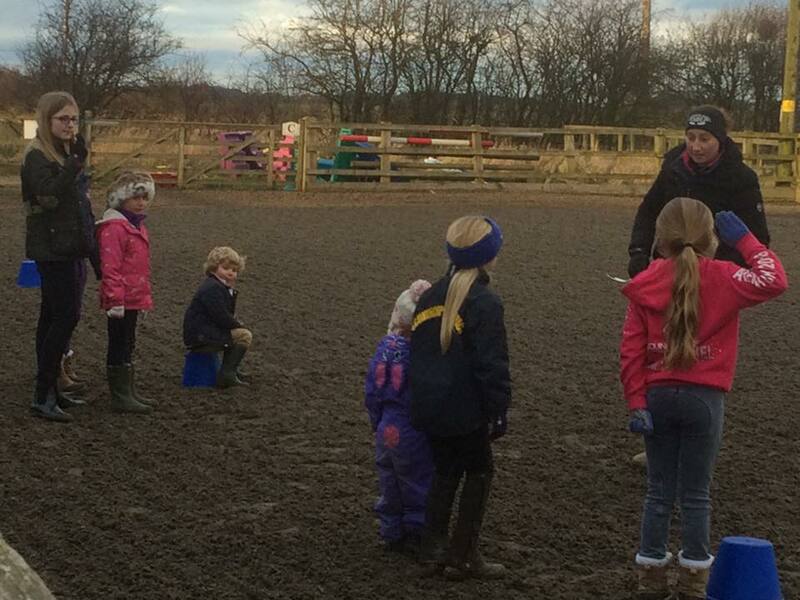 We offer a trial rally for anyone thinking of joining our club, if you would like to take us up on this then contact Liz 01652656822/07999507203/ or email scunthorpe@pcuk.org, you can bring your child and pony along and see what its like before you buy so to speak. 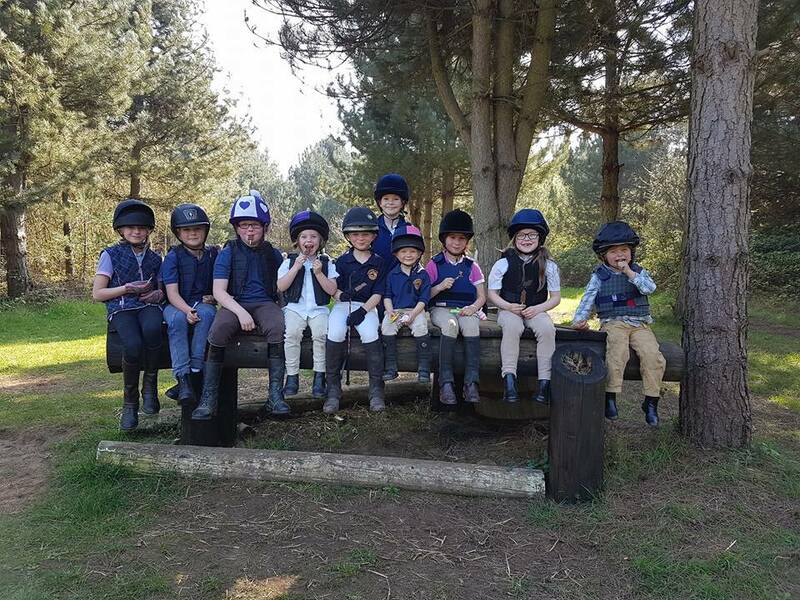 Everyone is really friendly and helpful, Lucy Taylor the coach for the little ones is a really great coach and puts alot into teaching them, making sure they have a good time and go home wanting to come again. 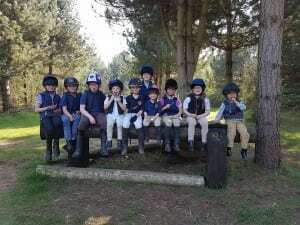 Our junior membership is growing fast and we are putting on more rallies and things of interest for them, if you have any ideas of what you would like to do at junior rallies then please discuss it with Lucy or Liz and we will see what can be done. Games and Badge rally at Newlands Farm Epworth £10 for full session £5 for hald session 2pm start. Well done Megan for winning the winter league show jumping organised by the Burton pony club. Megan won the 50 cm overall and came 2nd overall in the 60cm. Great result. 8th April Saturday Easter Egg Hunt around Bagmoor park. The Easter egg hunt rally well attend and the members enjoyed hunting for the eggs that Lucy had hidden, it was a good turnout and a nice relaxing rally, a shame it was marred by the fact that someone walking round the park took all the polo treats for the ponies at the last hiding post. 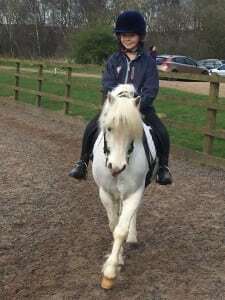 hope you are all looking forward to the picnic ride and Find Pete the pony rally, on May 20th, it should be really good fun and you get to keep Pete the Pony. May 6th at Epworth junior badge and games rally. 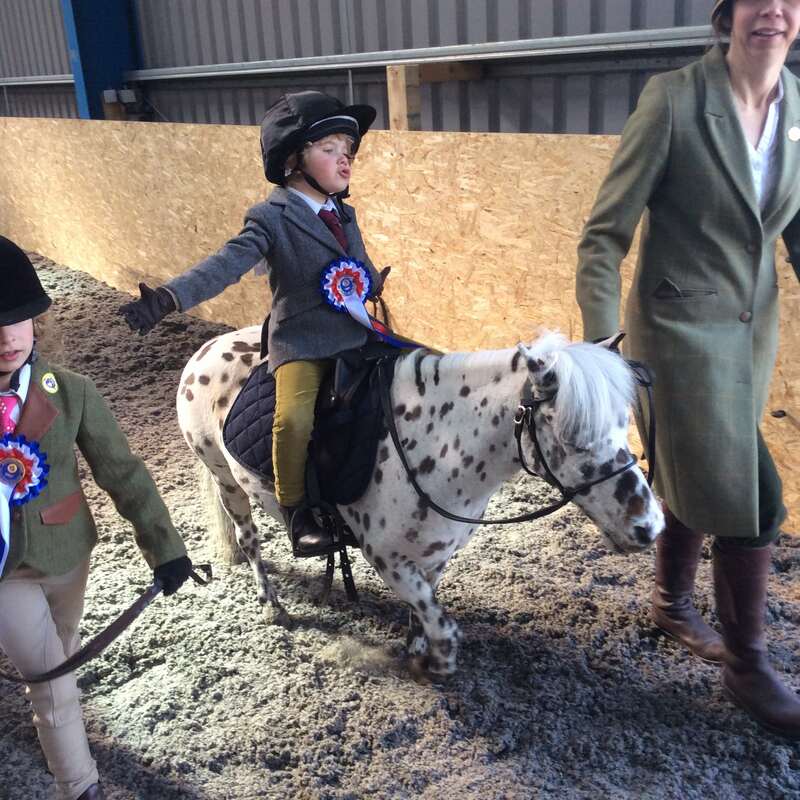 May 20th Pete pony party – this is an extra rally for the juniors it will be a hunt for “Pete the Pony Party”, riding round Bagmoor park hunting for Pete, it will also be a picnic ride as well, so get booked in with Liz it costs £15 and good luck in your hunting for Pete Pony. MINI CAMP 2017. 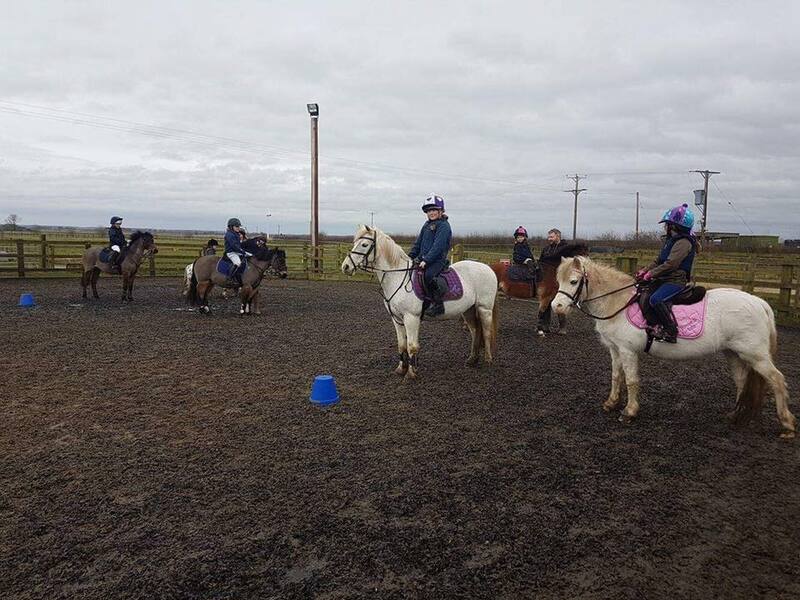 August 7 th and 8th venue is Oakley equestrian centre at Crowle near Scunthorpe, it’s a lovely venue, with secure riding facilities plus an on site cafe, indoor school f the weather is not great, the instructor for the 2 days will be Lucy Taylor, its 2 days packed with fun learning and making friends, riding your pony and learning to look after your pony. For more information please contact Bridget on b.bramhill786@btinternet.com or 07773444634. We have 12 members booked in for mini camp to date. If you have any photos or information you would like to share with other younger members please send details to scunthorpe@pcuk.org and it will be put on the website on this page. MEMBERSHIP – Anyone yet to renew their membership, please note this will be your last newsletter! We are looking to expand our membership and are offering once again, the prize of FREE MEMBERSHIP next year to the member who recruits the most new members. So come on member, tell everyone about our great Club! PLEASE NOTE DRESS FOR RALLIES: (standards have been slipping!) AS SHOWN IN THE FRONT OF THE ENCLOSED BOOKLET. Pony Club Sweatshirt, with pc tie. Light coloured jodhpurs, long hair in hairnet. Safe smooth soled riding boots. Hats and body protectors must be of current standard. TURNOUT rallies require hacking/plain jacket, ponies must be well turned out, plaited and clean tack as turnout marks will be given. Skull caps for XC No peaks. RIDING ROAD SAFETY – . MINI-CAMP – 7th and 8th August – Contact Bridget on 07773 444634 to register your interest. 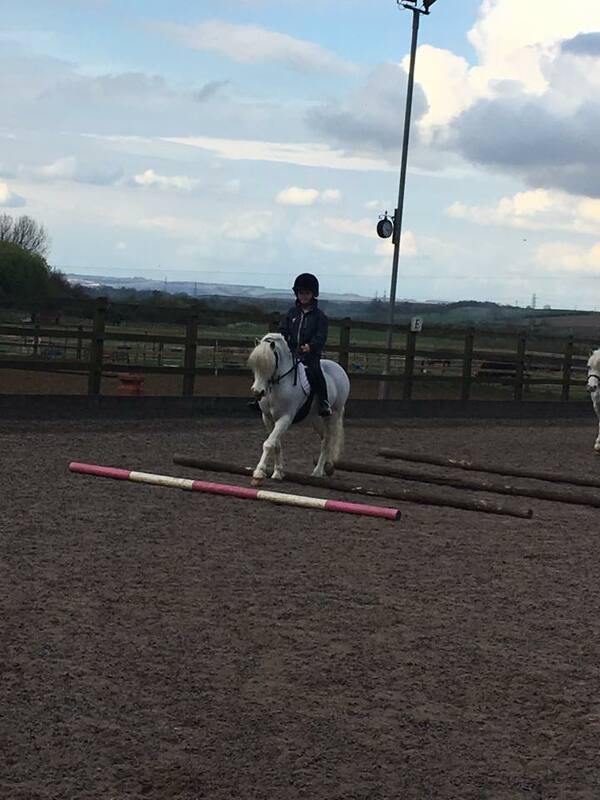 SHOW JUMPING TRAINING – New date of Sunday 7th May (replaces Sat 22nd April) at Bagmoor. Please email Heather on hmrowell@hotmail.com as entries for this must be BY 28TH APRIL AT LATEST. Cost will be £12 to £15. More dates will be put on the website so keep looking on Show jumping tab. AREA SHOW JUMPING will be on 25th June at Newark. Please tell Heather asap if you are interested in doing teams this year. 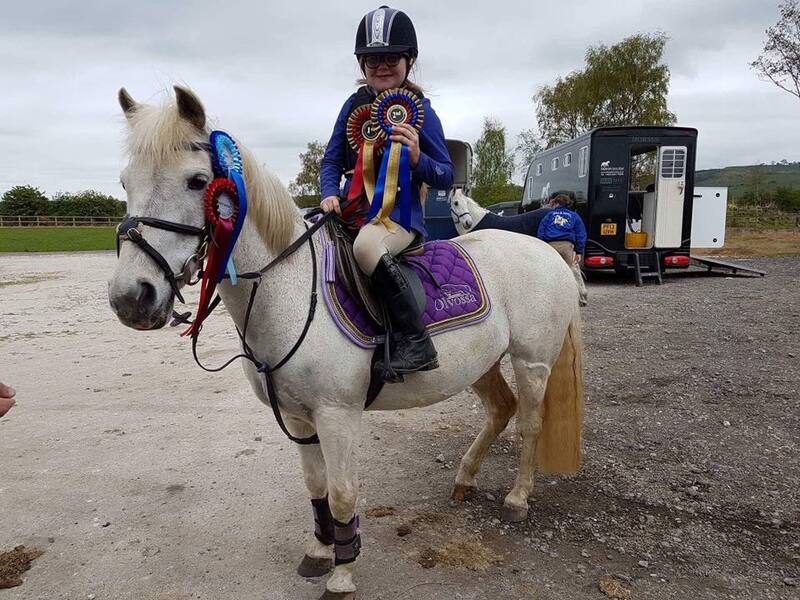 SPRING HUNTER TRIAL – Sunday 20 April – Get your entries in to Rosheen or online at Equoevents.co.uk Please return trophies, clean and engraved ON THE DAY or before to Vicky Maw. 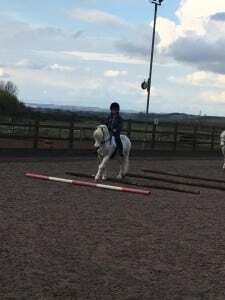 Sponsors still required for some classes, contact Lucille if you can sponsor a class 01724 762265 or scunthorpe@pcuk.org Jump judges and other helpers required. MAINTENANCE DAY – Wednesday 12th April at Bagmoor. BEFORE we can use the course, there is work to be done to make the course safe and attractive. Please contact Lindsey on 07908 200657 if you can paint a jump, or prune some bushes or ANYTHING AT ALL to help. WE NEED YOUR HELP. 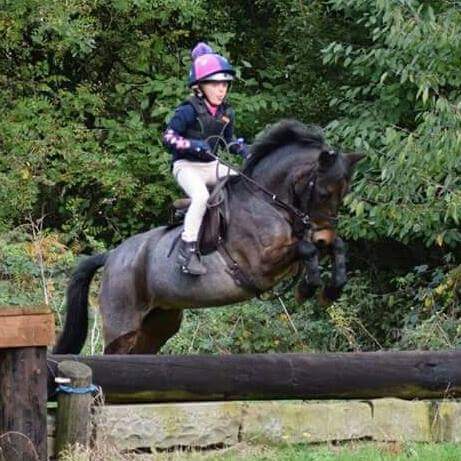 If you want to know more about junior rallies or ask a question then please contact Liz 01652656822/07999507203/ or email scunthorpe@pcuk.org we are here to help you enjoy pony club. Role of the parent, please read.